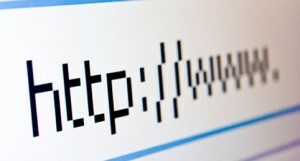 We suggest that every customer host their own website and purchase their own domain name. We don’t want to do this or bill you for hosting your website. In our opinion, you should pay directly for your website and have sole control of it. Every website should have a goal in mind. With that said, contact me so we can figure out what your goals are and how much your website might cost. We figure out after our discovery session your must-haves and how many hours it might take and cap the cost from there. In other words, cost is based upon your particular requirements and how much time we estimate it will take to implement. Contact us here about your next project, SEO challenges, new website or internet marketing strategies.